2. 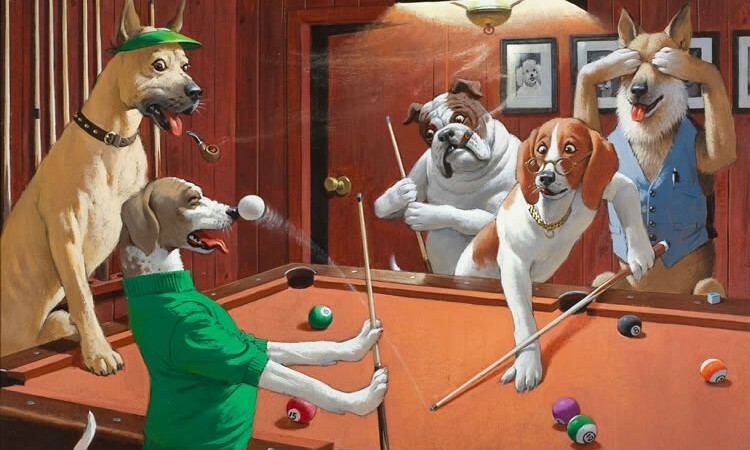 If you must let your dog play – Let Him Win! 3. 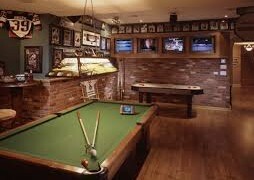 Don’t introduce your cat or any other pets to your pool table. 4. To distract your dog while shooting say these words “where is the ball”! 5. 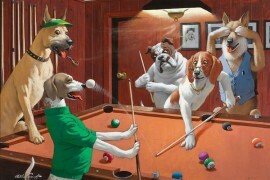 Dogs are not allow to smoke in the pool room or man cave.